Business owners and managers love the hassle-free responsibility Comfort Carpet Clean takes in their building. 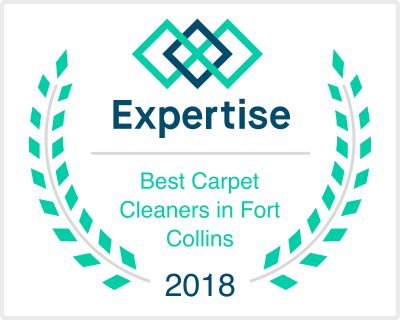 The cleaning company with the lowest bid, or Comfort Carpet Clean, the professional cleaning company who cares enough about you to protect you? Tired of wondering where the cleaning company is? You can trust Comfort Carpet Cleaning to show up on time and complete the agreed upon work. Never again worry about whether or not your cleaning crew is going to show up. You can always rely on us. WHY CONSIDER COMFORT CARPET CLEAN FOR YOUR COMMERCIAL CLEANING NEEDS? The clean and fresh building says a lot about your business to customers. People want to do business in a clean establishment. You’ll show your your employees you care about them by providing them with a clean working environment. 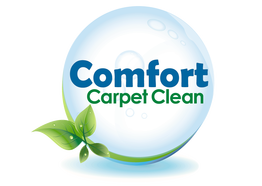 Comfort Carpet Clean carries $2,000,000 in liability insurance. You can rest at ease knowing you’re covered in the unlikely event something goes wrong. We are among a small handful of companies in Fort Collins, Loveland, and the Northern Colorado area with this level of insurance protection. Give us a call today at 970-682-8119 for a free no-hassle quote.